Increase power and throttle response for your 8V Audi A3/S3 with the AFE Magnum Filter. Replace your OE air filter with this aFe Magnum Flow Air Filter for the 2015 Audi A3/S3, and get a 50% increase in airflow compared to the OE filter. Offered in two media, the Pro DRY S and Pro 5R, you have your pick between convenience and performance respectively. 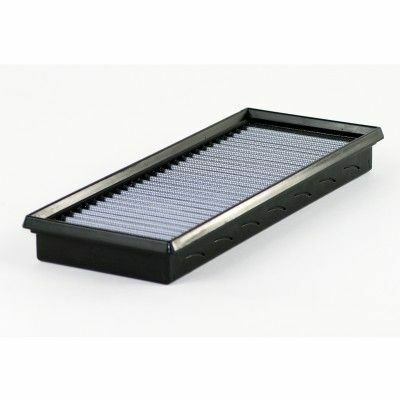 This air filter is made with a full urethane frame construction, providing more usable filter surface area. The molded-in inserts and provided screws give this filter a true OE fitment. Full Urethane Frame Construction Two Versions Available!